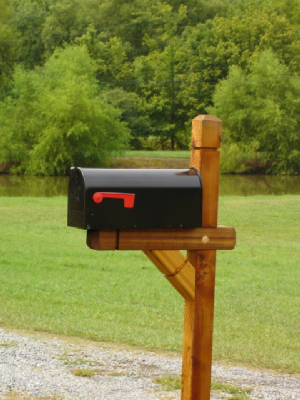 Chipmunk Creations, Inc. has been in business since 1982, and we pride ourselves on providing customers with the best-quality wooden mailbox posts on the market. Please take a moment and look over our most common styles of posts. If you find one you like you can order from us using our online catalog, over the phone, or visit one of the retail locations that carries our products. We take an enormous pride in creating our products, and hope that you'll find something in our catalog that you like. 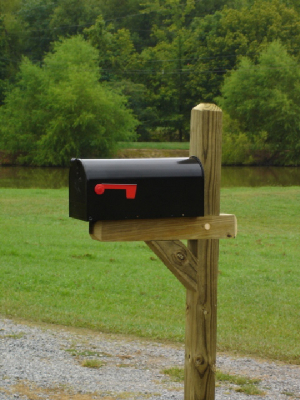 We also can create custom orders; call or email us with your ideas!